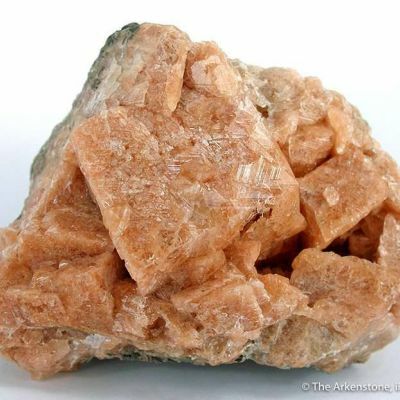 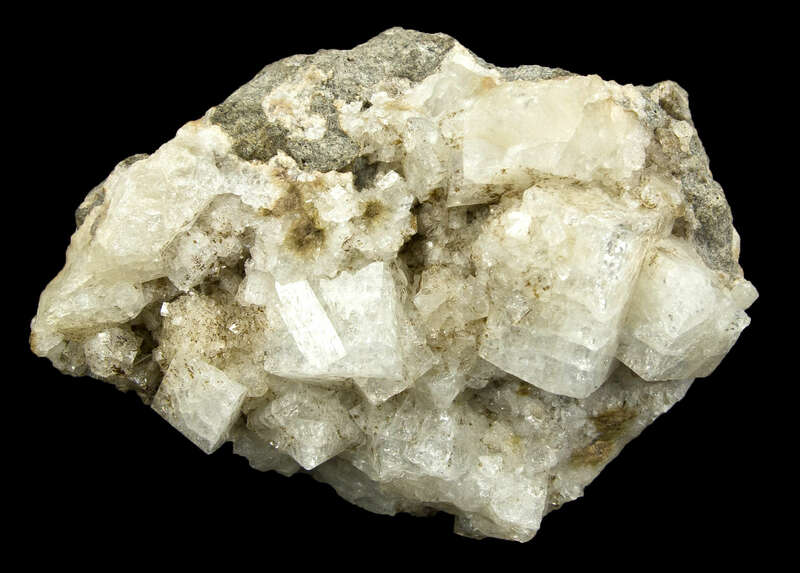 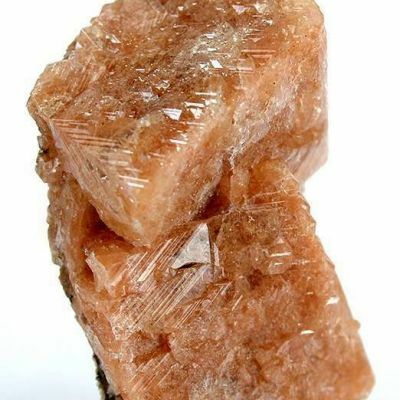 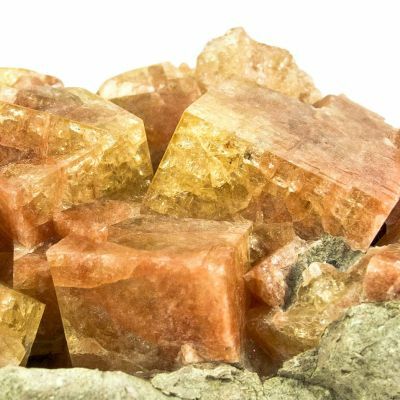 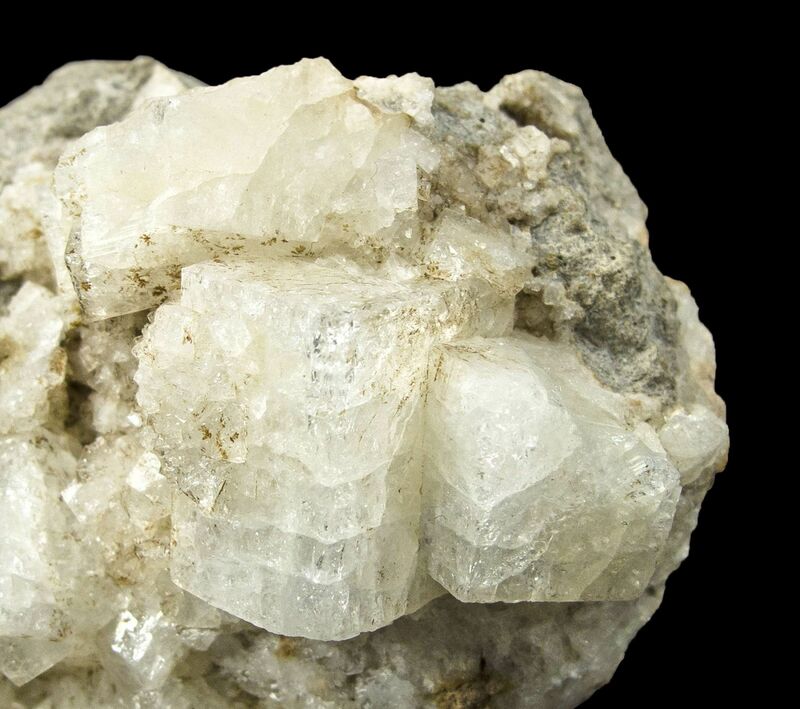 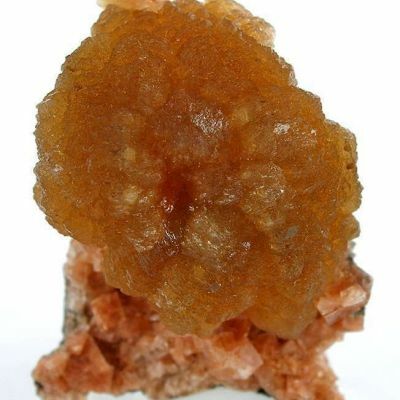 A very rare locality piece, featuring superb, sharp crystals of this somewhat uncommon member of the zeolite family. 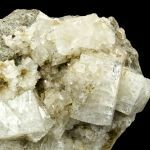 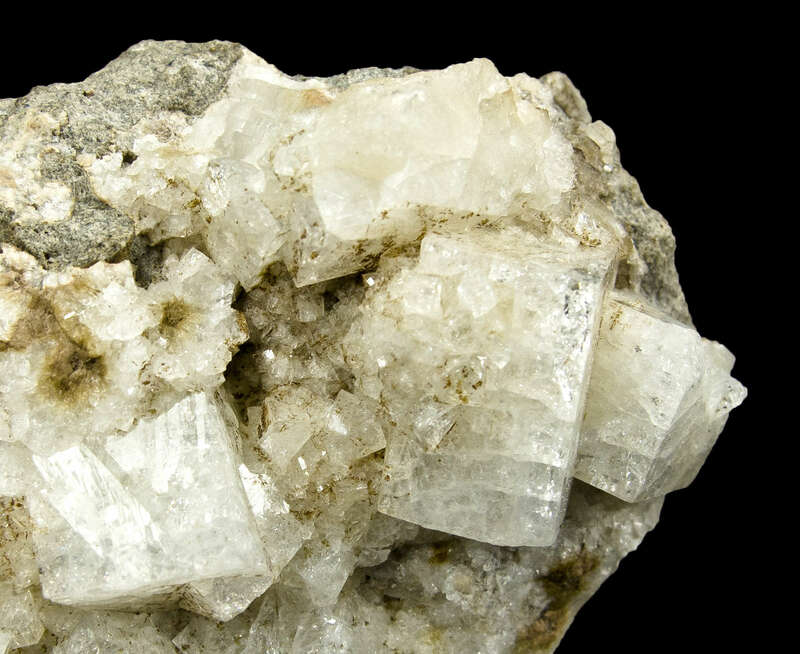 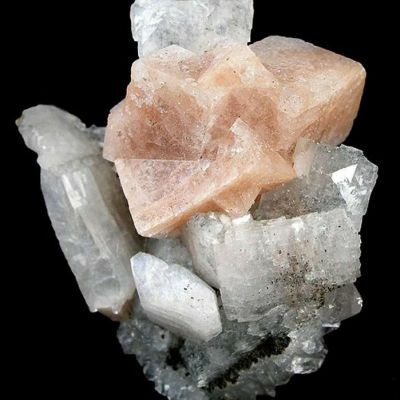 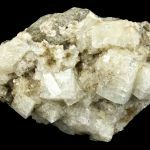 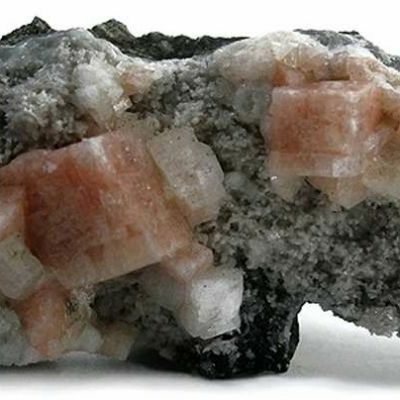 Glassy and translucent, ivory colored crystals, to 1.5 cm across, of pseudo cubic chabzite, are emplaced on a gray limestone matrix. 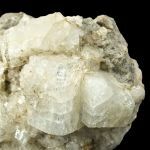 A classic old locality!